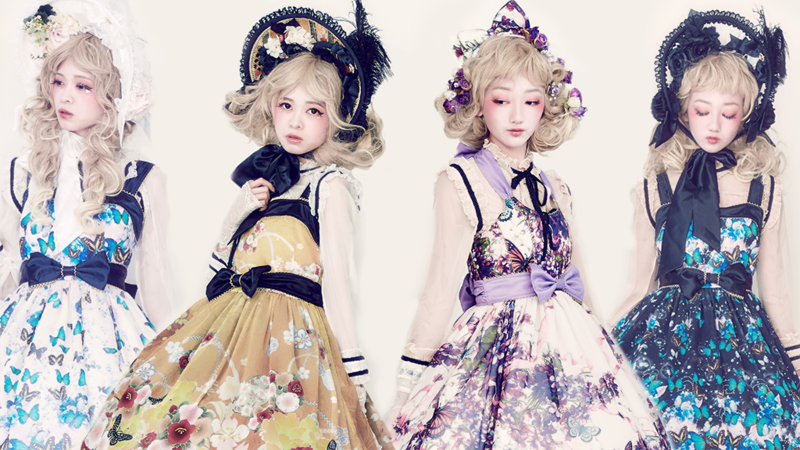 Paradiso is an annual Japanese Street Fashion Gala, featuring a fashion show, indie vendor marketplace, Ouji pageant, tea party, special guests like Triple Fortune, Angelic Pretty, and more! Metamorphose Daydreaming Goldfish: Special Pre-Order Only at Paradiso! 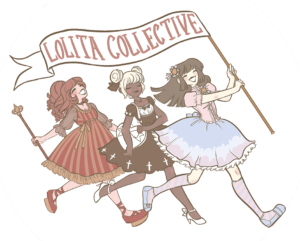 Day Two: Full Schedule & Menu – Get ready for the Tea Party of the year! Day One: Full Schedule – Plan ahead for the big weekend! Where IS Paradiso? Explore our Map! Paradiso’s Dress Code: How formal is formal?